Part of responsible breeding is to be a steward for the health of the breed. Genetic diseases can have a devastating effect of the breed in the future, not to mention a breeder’s reputation. 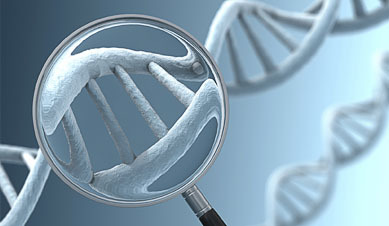 Modern DNA technology offers many genetic tests using DNA, but radiology (x-rays) as well as examinations by a veterinarian are still employed for many diseases. For a list of breeds and recommended tests for a specific breed, please contact us or follow the link to www.caninehealthinfo.org. We offer a wide variety of testing from all AKC certifications, PENNHip, DNA kits for testing, thyroid testing and more. Information on CERF exams available.